You've only got one spine. Take great care of it with chiropractic care. 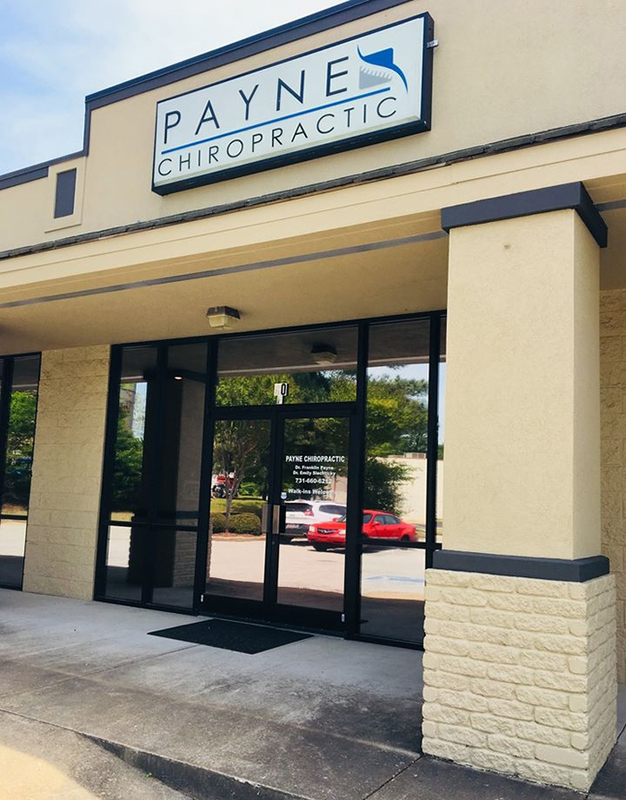 "The mission of Payne Chiropractic, PLLC is to provide Jackson and west Tennessee with high quality, affordable health care in a comfortable and caring environment. 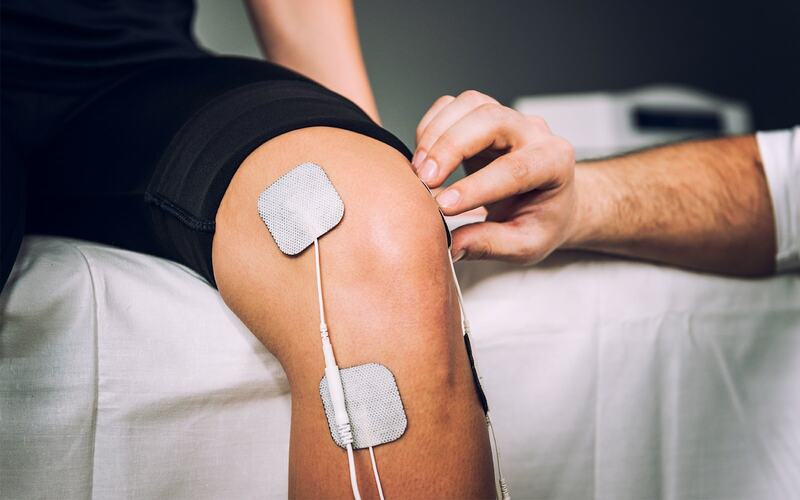 Our goal is to not only alleviate pain, but more importantly, inspire and educate our patients to become active participants in their own health. Our purpose is to perform our work using the highest ethics, integrity and professional standards– treating our patient with the dignity, compassion, and courtesy we would expect for ourselves." Dr. Franklin Payne & Dr. Emily Slechticky are chiropractors serving Jackson and the surrounding communities in west Tennessee. At Payne Chiropractic we provide chiropractic care to target your unique needs, whether you are suffering from back pain, neck pain, headaches, shoulder pain, sciatica, disc problems, hip pain, numbness, tingling, sprains, strains, or even just plain old muscular tightness and tension. Payne Chiropractic also treats car / auto accident injuries, sport injuries, worker's compensation injuries, and personal injuries. Dr. Franklin Payne provides Active Release Technique -great for muscular and soft tissue injuries- and DOT physicals for all CDL drivers. 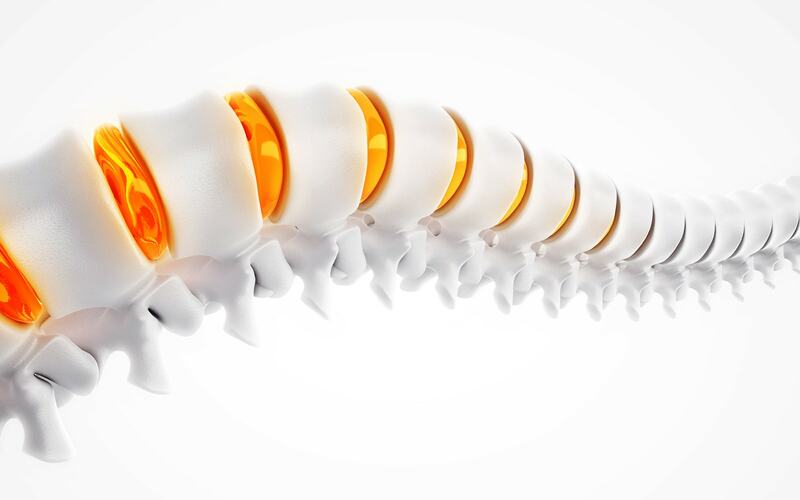 Look no further for a chiropractor and natural relief for your pain. At your first visit to Payne Chiropractic, we will explain the science behind how chiropractic care works, and give you a full evaluation to see if chiropractic care is right for you. If there is a good fit, we can develop a plan of chiropractic care that is specific to your condition and health goals. If you are new to seeing a chiropractor and want to find out more, please email us or call (731) 660-6212 to receive personalized answers to your questions. We also welcome referrals, so feel free to share our health information with your friends and loved ones. For more information or to schedule an appointment with your Jackson chiropractor, call (731) 660-6212 today! Dr. Franklin V. Payne is a board certified chiropractic practitioner. Dr. Payne is a native of Jackson, TN and graduated from University School of Jackson in 2002. Dr. Emily Slechticky, D.C. is a licensed chiropractic physician in Tennessee. Dr. Emily is originally from a small town in southern Illinois, and is very thankful for her hometown's small, southern roots.